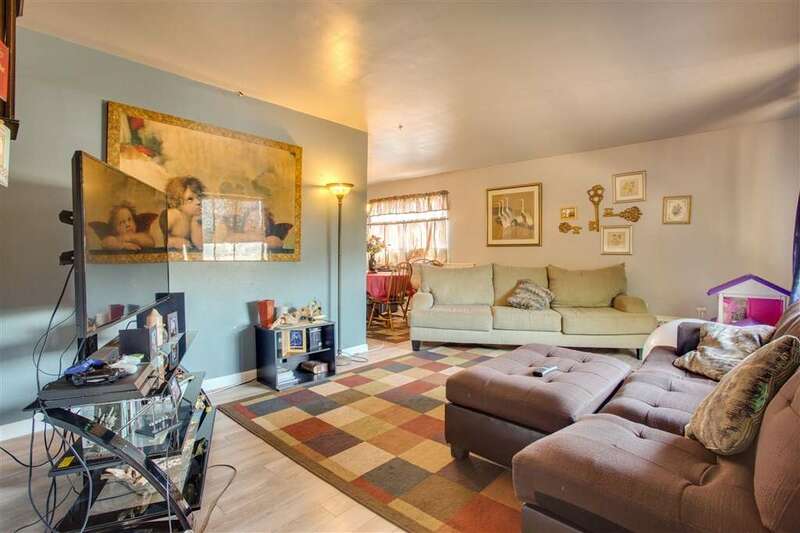 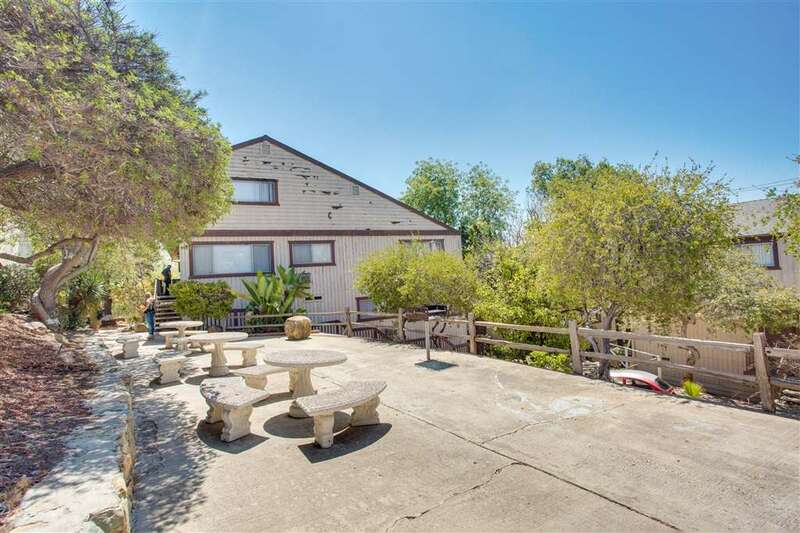 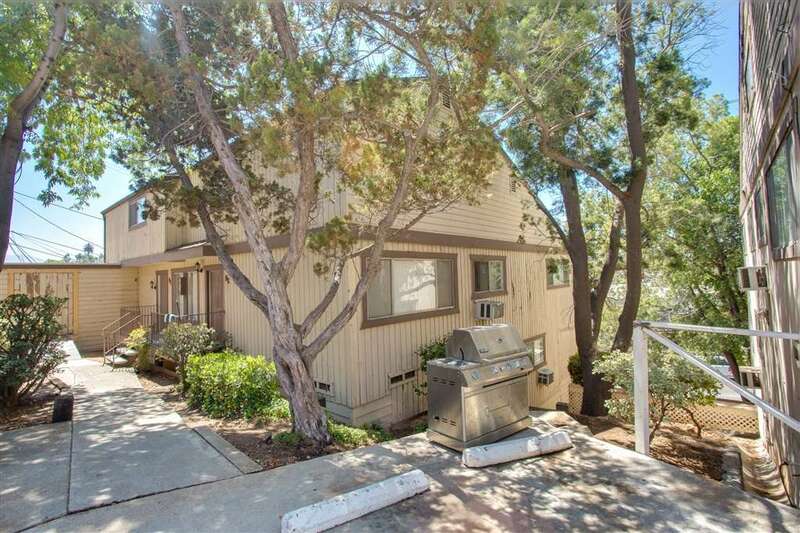 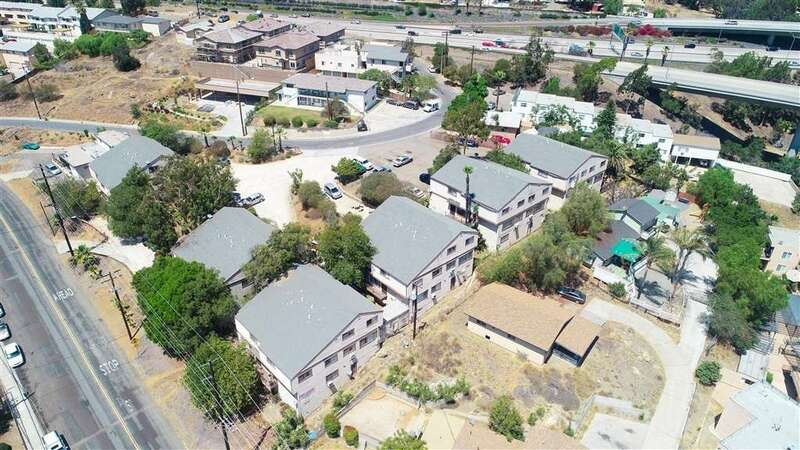 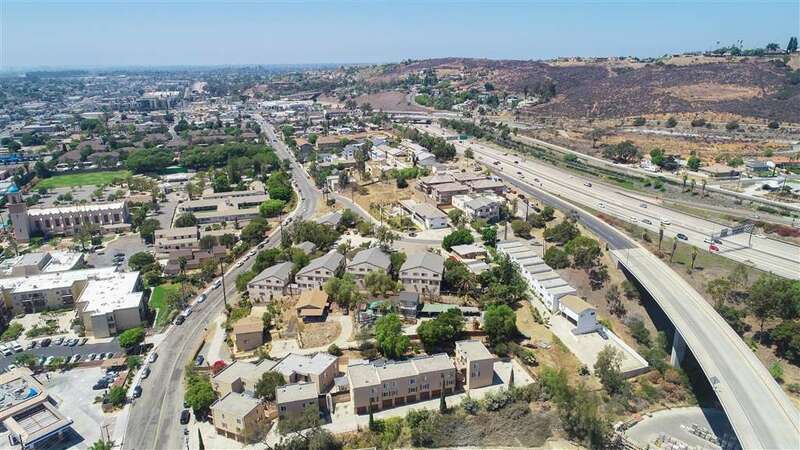 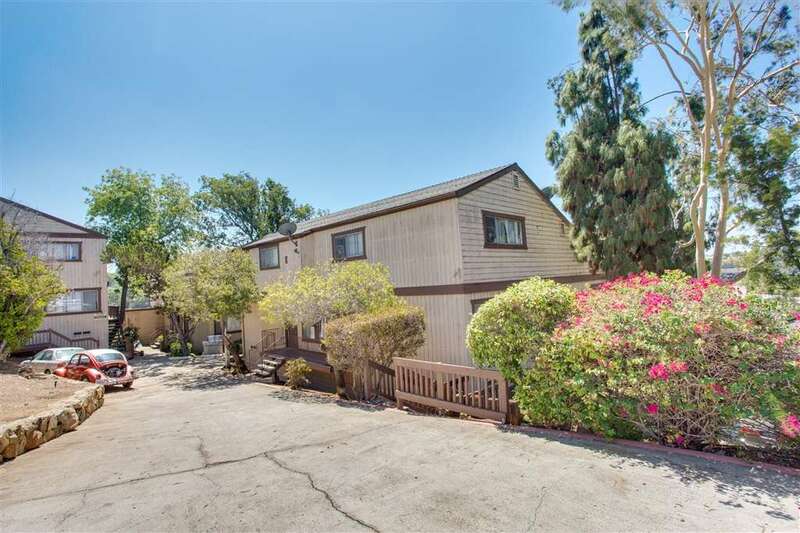 Hilltop Apartments is an excellent value add opportunity in the up and coming neighborhood of Lemon Grove. 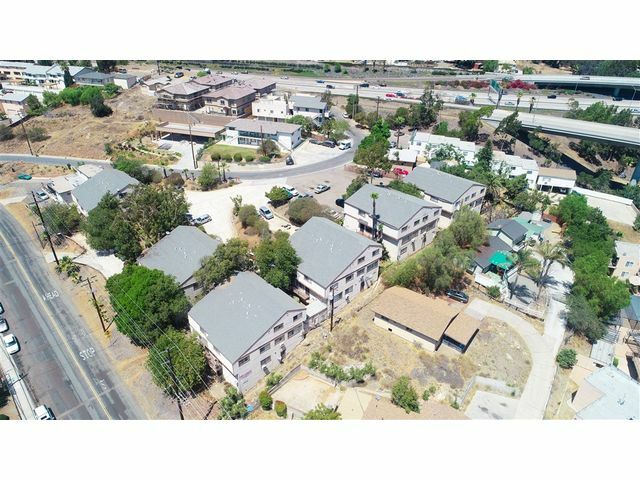 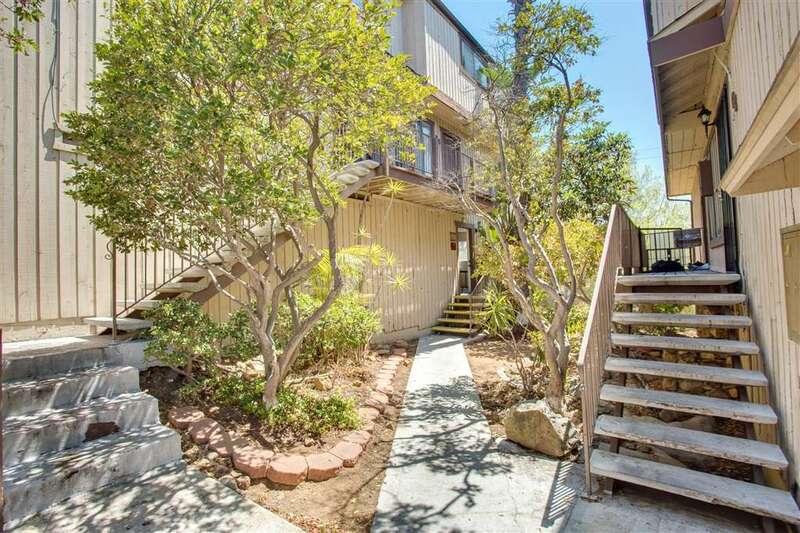 The property features 6 stand alone buildings, each containing 4 units, nestled among mature trees and parklike landscaping with walkways throughout. 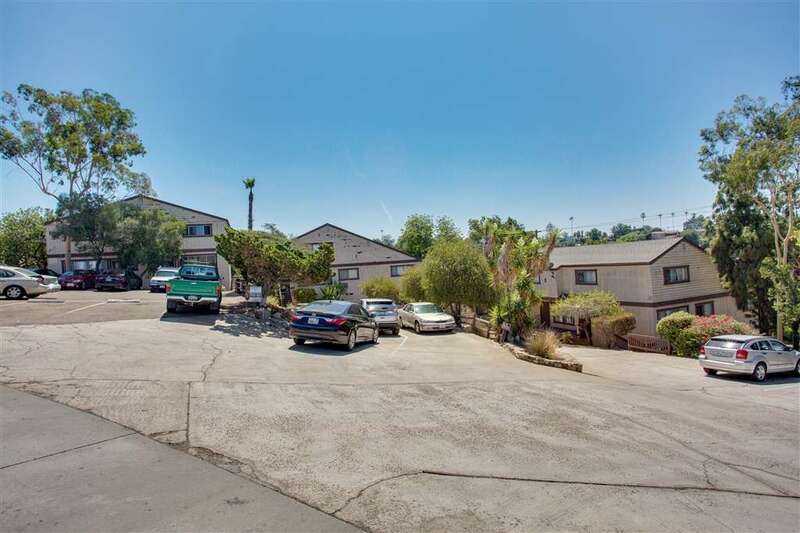 Units are rented under market value due the the condition of the exterior of the building, but with some cosmetic upgrades there is a clear cut opportunity to significantly raise rents and maximize this property’s earning potential. 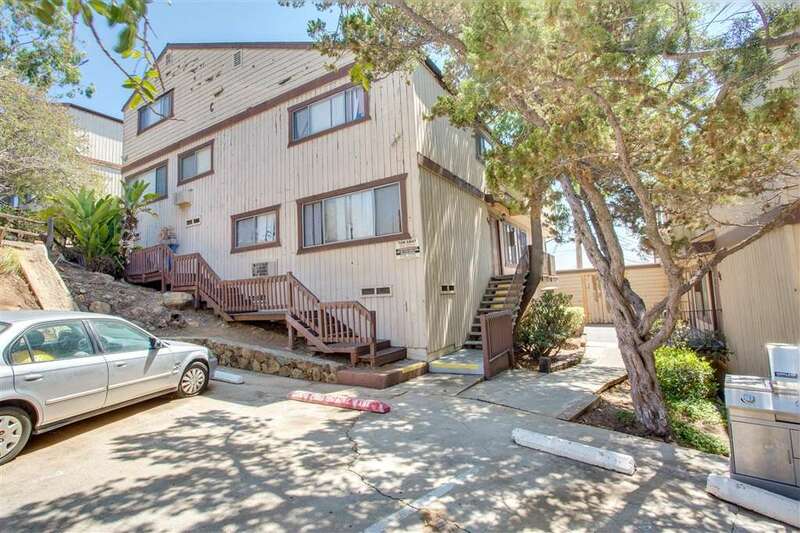 Hilltop Apartments consists of 24 townhome style apartments with a good unit mix of 2 and 3 bedrooms. 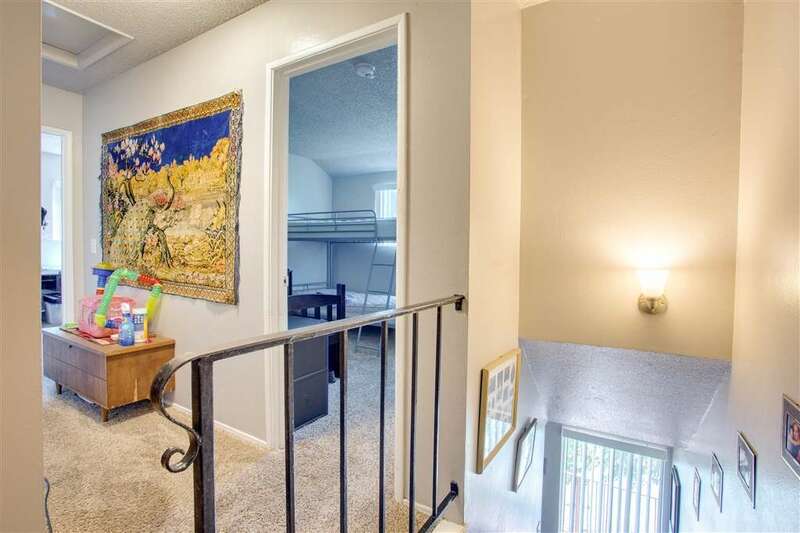 The floorplans are functional and inviting with all of the common living space downstairs including a dedicated half bathroom and all of the bedrooms upstairs. 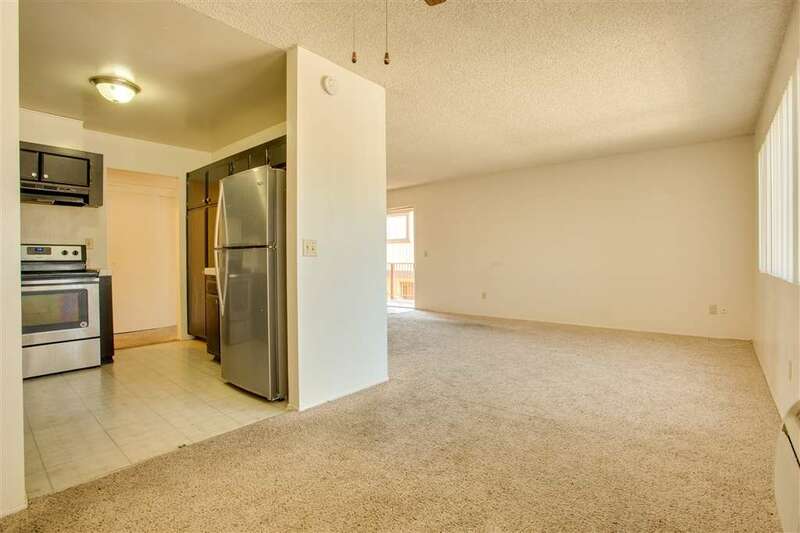 Each unit is individually metered for electrical. 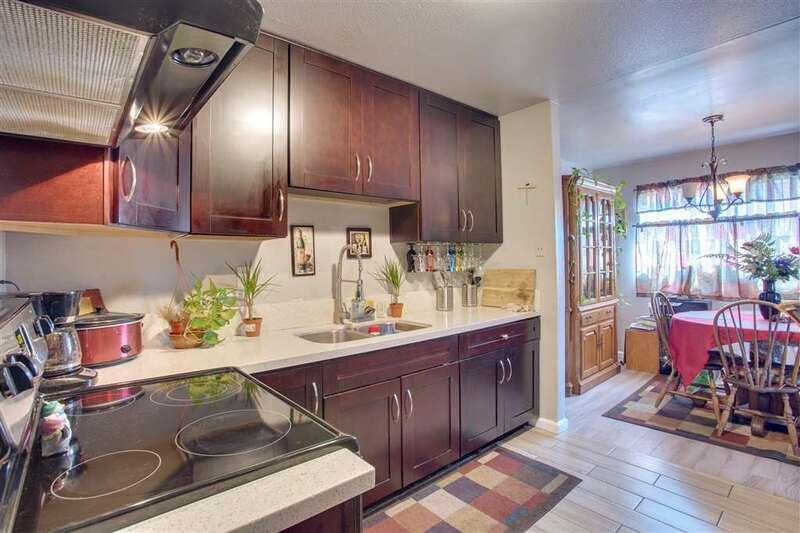 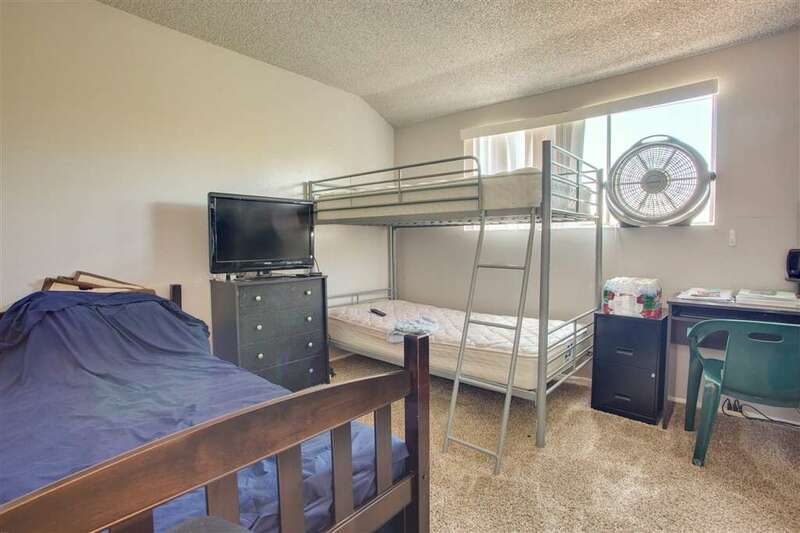 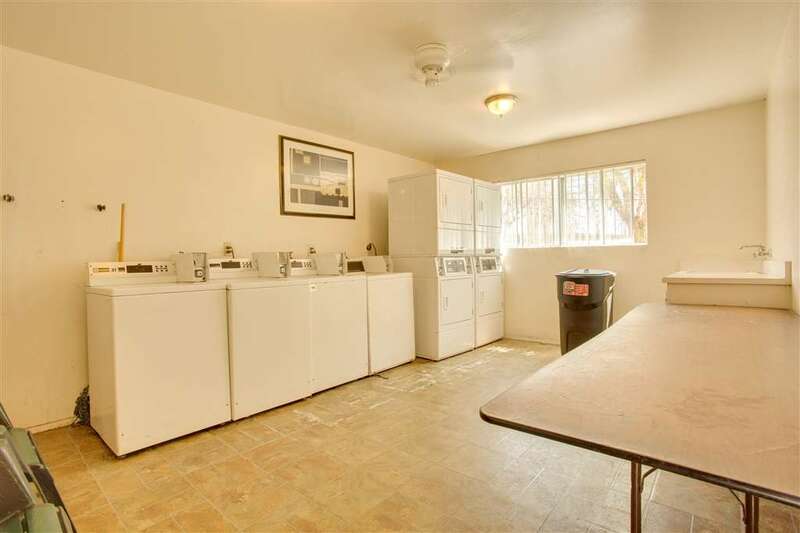 Property features onsite income producing laundry room, maintenance storage area, and large common picnic area.